Last year at the 85th Annual Academy Awards, Pixar was honored as Brave took home Oscar - winning over Disney's Wreck-it-Ralph, who many thought had a lock for the win. I guess this category will continue to confound people with its interesting nomination choices and sometimes odd wins (think Happy Feet winning in 2006). We'll find out who wins the Oscar when the envelope is ripped open and the winner for Best Animated Feature Film is read aloud on March 2, 2014 at the Dolby Theater (located in Hollywood, California). We were hoping that host, Ellen DeGeneres, who of course voiced Dory from Finding Nemo would be Pixar lucky charm at this year's awards. I guess we'll have to wait until the 2015 Oscars to see if Pixar will be up for another Oscar for their upcoming short Party Central. What are your thoughts? Sound off in the comment section below or let your voice be heard in this Pixar Post Forum post. - The Blue Umbrella excluded from the Oscar race. - Brave takes home Oscar gold at the 85th annual Academy Awards. - Monsters U and Toy Story of Terror! both honored with nominations at the VES Awards. 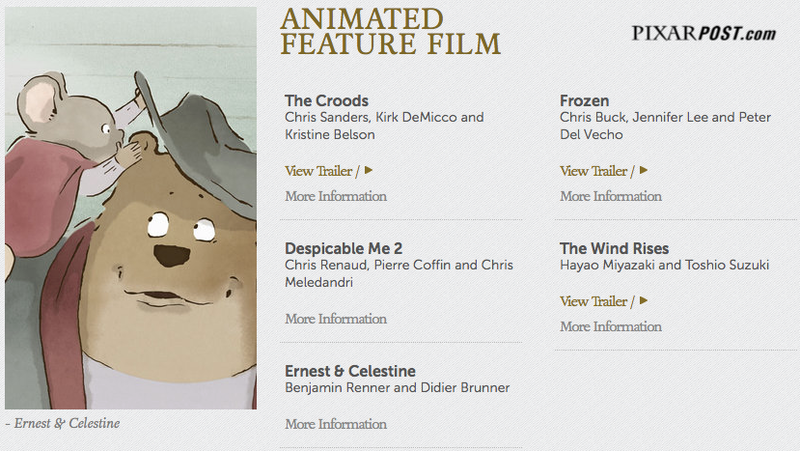 - Monsters U nominated for a BAFTA award. 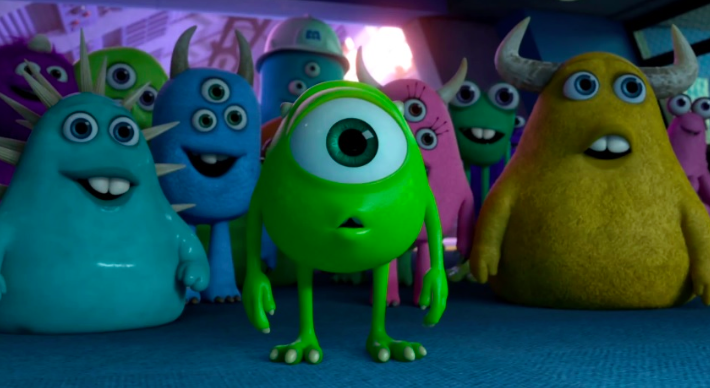 - Monsters U and Toy Story of Terror! 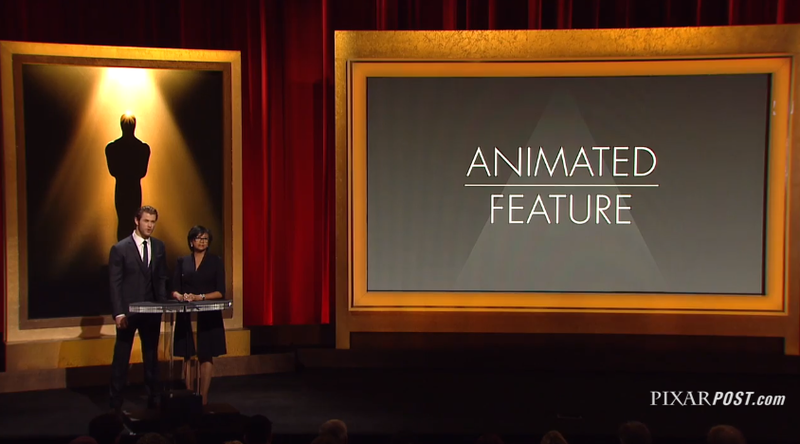 both honored with nominations at the 2014 Annie Awards.